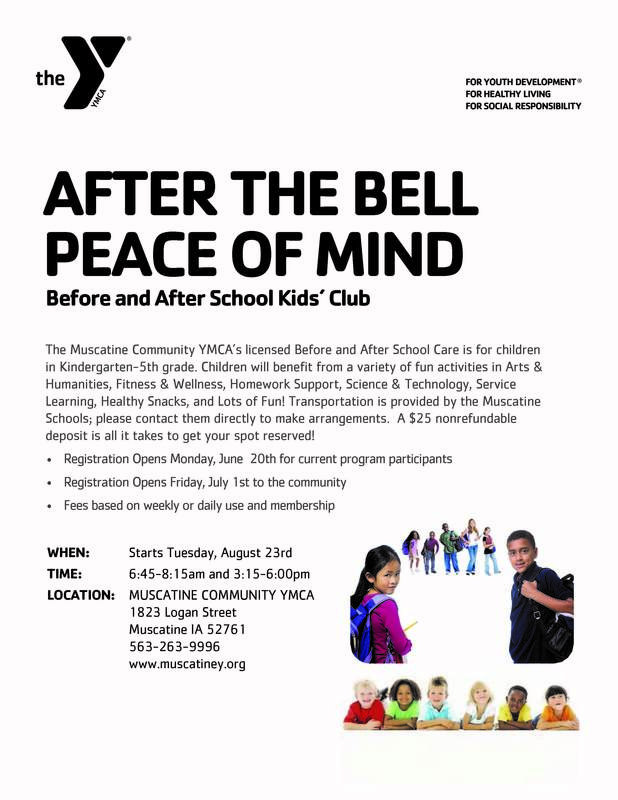 Registration is going on now for Before and After School Kids’ Club for youth entering K-5th grades. 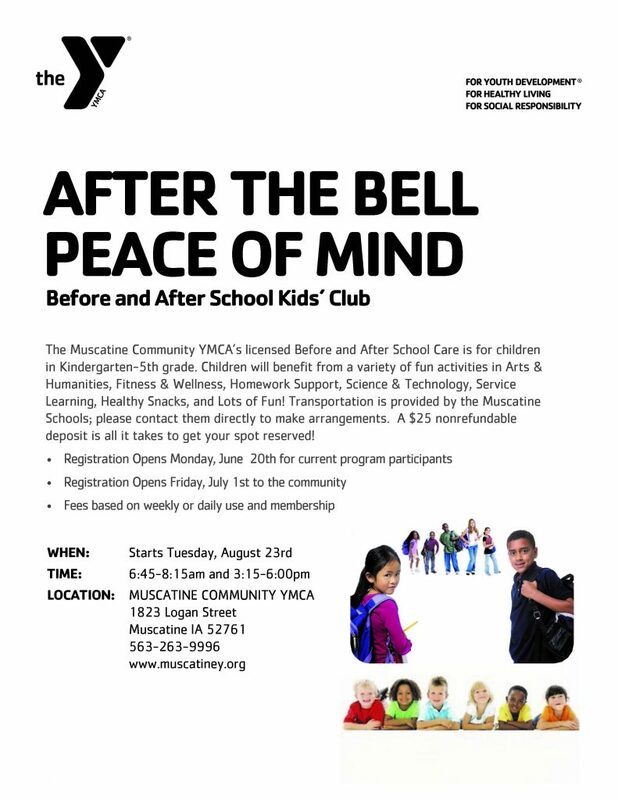 Structured care for students with a focus on Arts and Humanities, Fitness and Wellness, Service Learning, and Homework Support. This licensed Child Care Program operates from 6:45 to 8:15am and 3:00 to 6:00pm Monday- Friday.